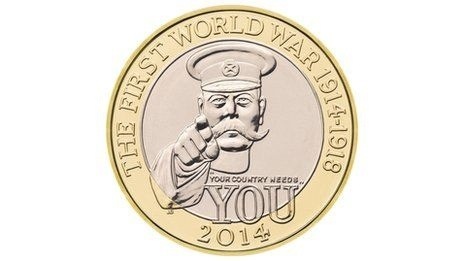 The Royal Mint team has been hard at it again rounding off a cracking year for coverage with the unveiling of the coins that will grace pockets everywhere in 2014. A £2 commemorating the outbreak of the First World War, a 50p marking the Commonwealth Games, pound coins baring floral representations of Northern Ireland and Scotland are amongst the coins we showed for the first time. The Sun ran an exclusive feature across the hallowed editorial page while coverage today includes the Guardian, The Times, Daily Telegraph (twice with the online piece), the Independent, Daily Mail, Daily Express and Daily Star. Then there’s ITV News, the BBC, Channel 4 and around 150 others from across the web – including MSN, Yahoo!, HuffPo. The works, in other words.